***SUPER SALE*** *Color Of Glass In Each Bucket Mix, Will Be Different Than Shown In Image Above. 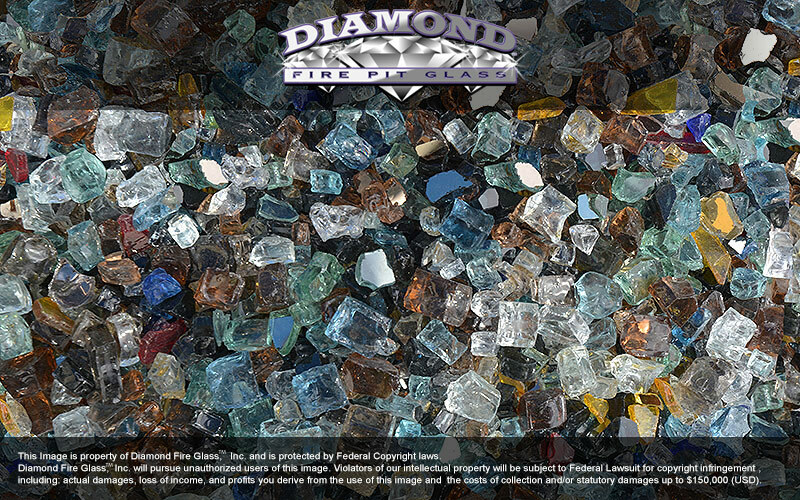 Our Mystery Mix is made from Top Quality Diamond Fire Glass. 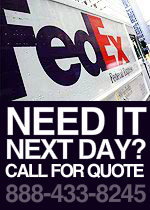 As we measure out our bags it is not uncommon to have a 1/4 or 1/2 lb extra. 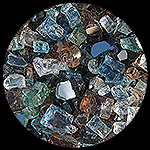 We save this glass and this is what creates our mystery mix fire glass collection. 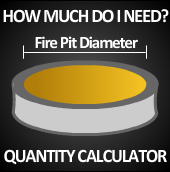 Each combination is unique and no two batches are ever the same. 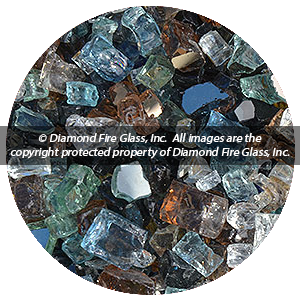 Top Quality Fire Glass colors for only $3/ per lb. / Limited Quantities available. Colors will vary.